We have done it with Shop “n” Pik (Shopnpik) and we are in Process doing it with Lenslane. 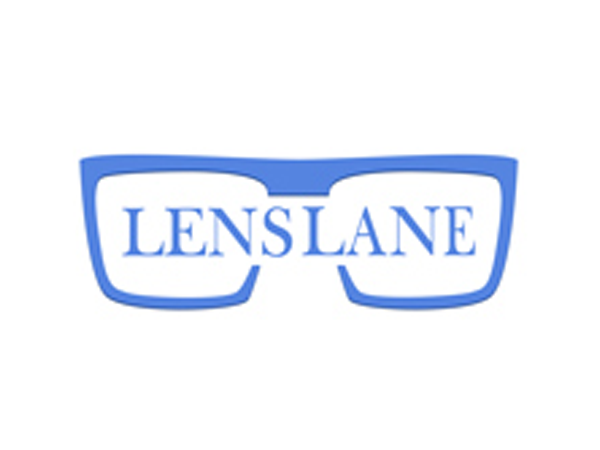 Lenslane is an e-Commerce Concept a part of SS Vision Optical Delhi. Hidigits is providing them a complete solution for their backend and frontend management for their e-Commerce site. Also hidigits provides complete solution for customer base, Digital Marketing, Social Media Content Management, CMS, Inventory management.  We also provide them email and cloud services for their site maintenance.